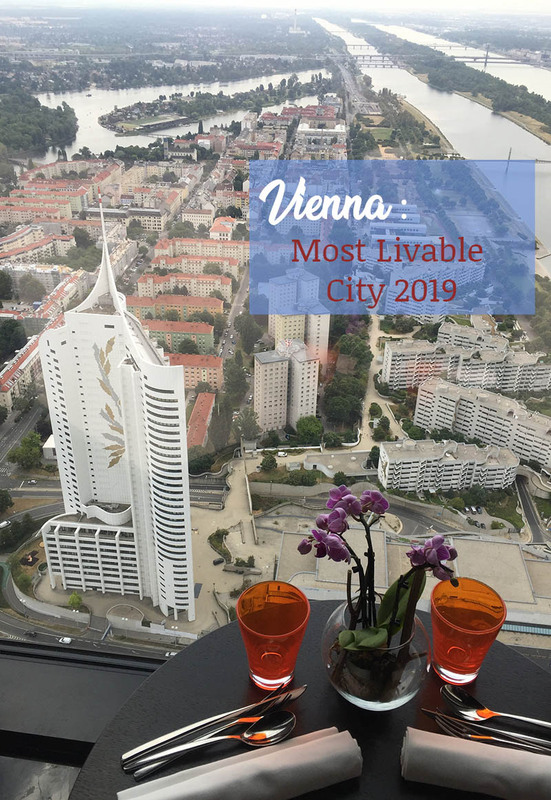 Vienna did it again: topping Mercer’s list of the most livable cities for the 10th time now! While there are other lists with their own criteria, we have only featured Mercer’s list here. The write up and photos for 2018 is here and for 2017, here. 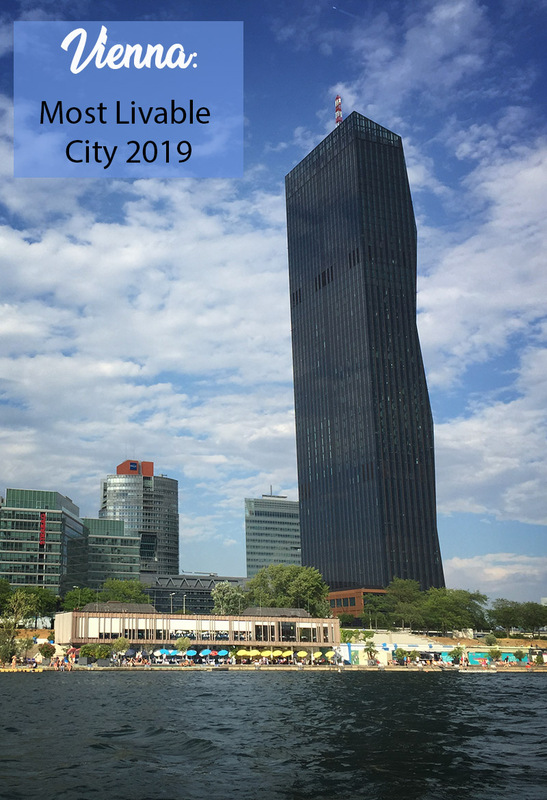 Mercer’s rankings factors the following: housing, economy, political and social environment, and health considerations, to determine the quality of living in each city. 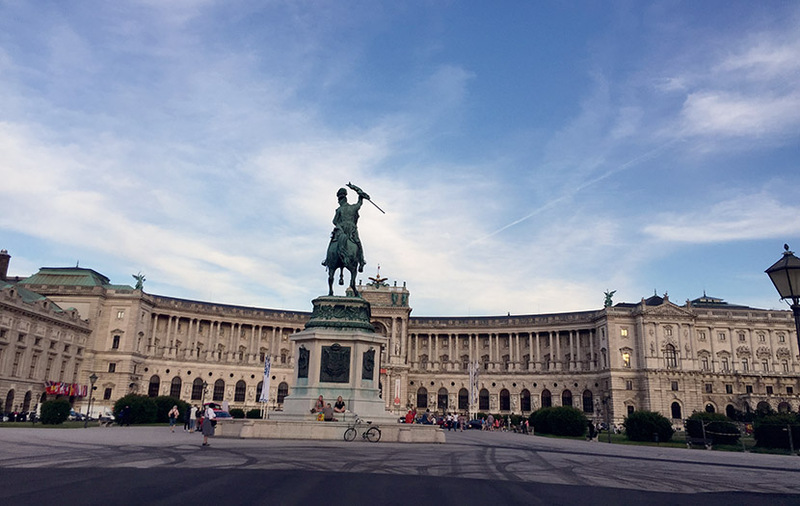 The Economist publishes a similar report and for the first time, Vienna topped its list – overtaking Melbourne that has been the no.1 since its inception. 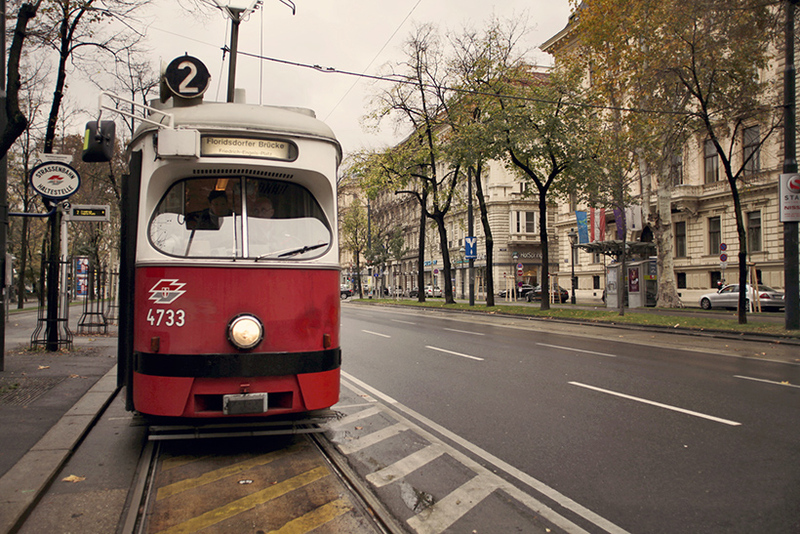 Tram line 2, going around the Ringstrasse, where Vienna’s famous buildings are located. So what’s new after last year’s feature? 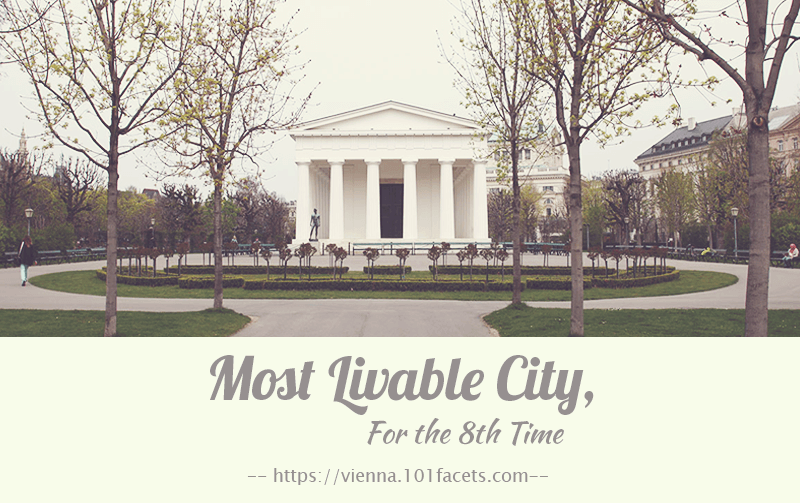 Here are some unofficial reasons why Vienna is the Most Livable City. 2018 saw the beginning of construction works of the mysterious U5 line. People in Vienna has always wondered why the train lines include U1, U2, U3, U4, and U6 – no U5 in between (color-coded the lines except for U5 since there’s no assigned color for it yet). Now, the baffling nonexistence of the u5 line can finally end. There will also be additional train lines for the U2, running through Neubaugasse and Matzleindsdorfer Platz, reports say. 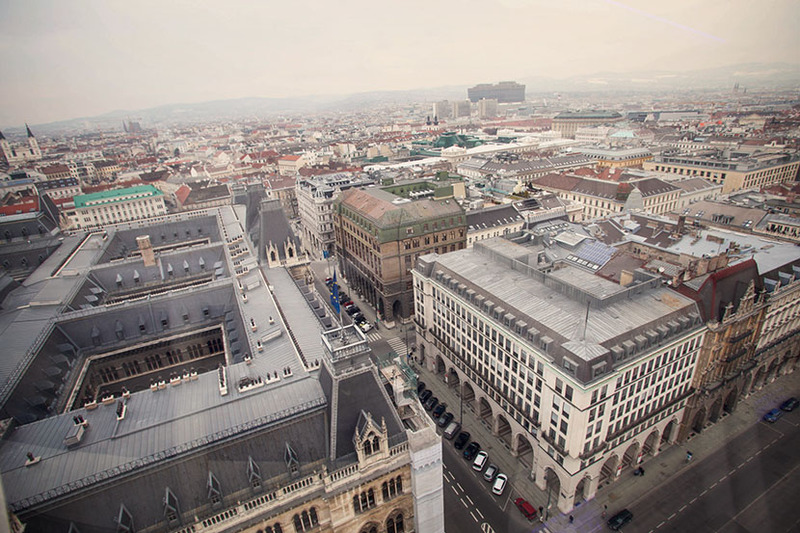 This would mean additional convenience to the already superb transportation system Vienna offers. 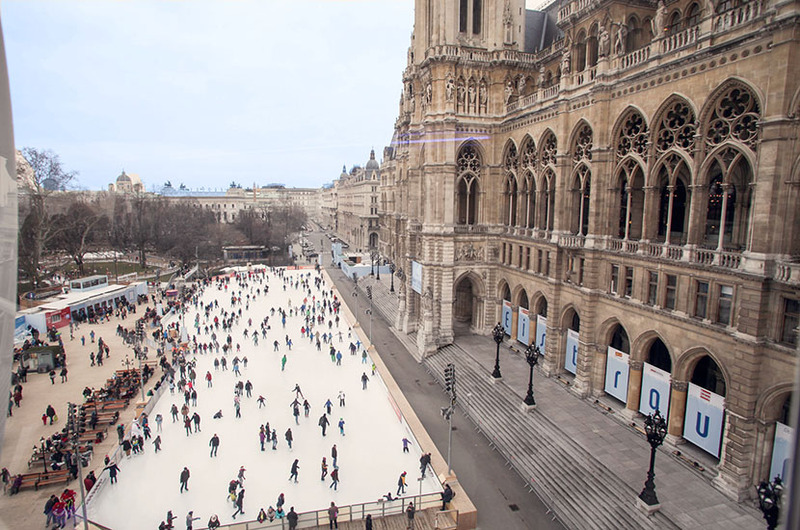 No matter the season, there is always a happy place for you in Vienna to explore. The Schönbrunn palace remains to be the most visited palace in all of Vienna. 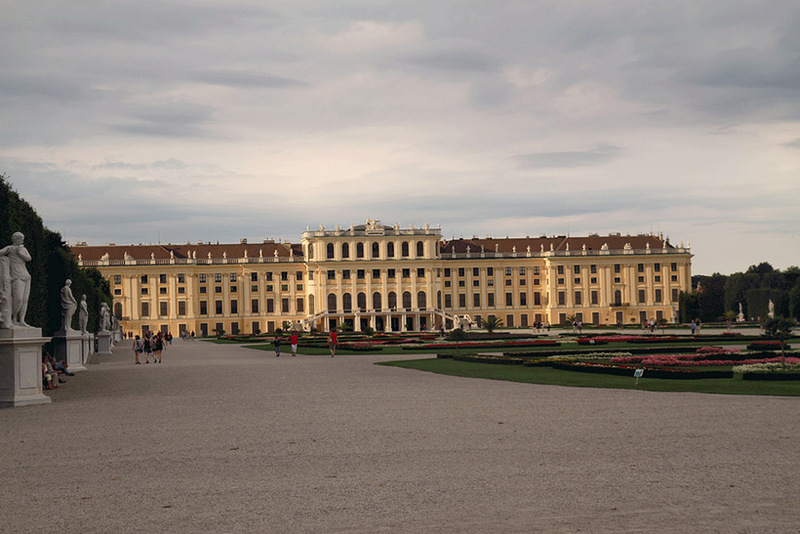 Albeit huge and will take lots of hours to explore, the Schönbrunn palace is worth a day of your stay. 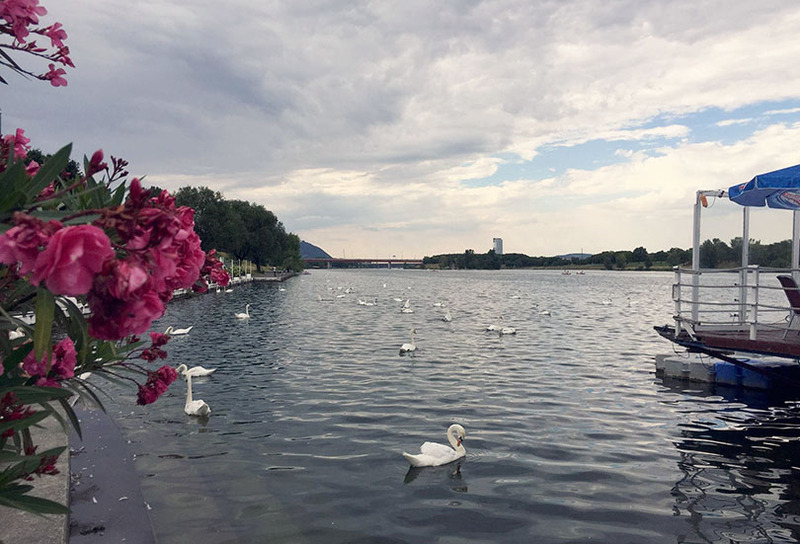 Expect local and tourists alike to flock and take pictures in the scenic garden, by the glorious Gloriette, before the majestic Neptune fountain, even with the very healthy zoo animals. City parks and children playgrounds are still the most loved areas for little kids. There are also indoor playgrounds that kids can go to when it’s too cold. And museum visits are always an activity they look forward to. 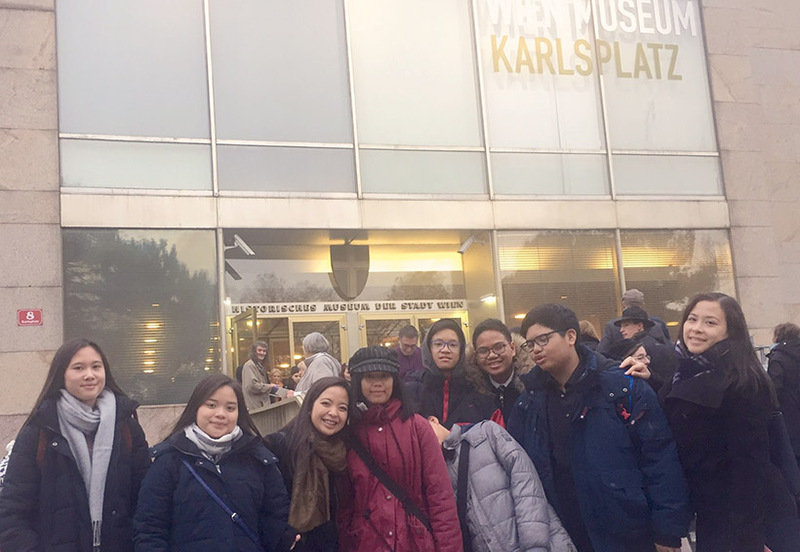 Kindergarten children and school kids go often on trips to either the museums, musicals, theaters, Prater amusement park, and sports arenas. Schönbrunn palace (back and great garden) at sunset. Government owned apartments that can be rented for less is still the popular choice for the people of Vienna to invest in. However, private apartments (cooperative) and rent to own apartments and houses have also been sprouting like mushrooms. There are even crowdfunding companies that have successfully funded buildings for both investors and owner-occupiers. Invest in real estate online for as little as 1000€, click here and get your 50€ bonus! Such companies allow investors to fund their chosen project for as low as 1000€ with a return of 5-7%. The rise of short-term property rentals like AirBNB, gave homeowners additional reason to invest in real estate properties. Builders/property developers even implemented different pricing scales for end users and for those who only want extra income from flat units. Buildings (notice cars parked properly). Vienna implements free education for all, with 9 years of compulsory schooling. Children have different options on what they would do after 9 years. School is comprised of four years of primary education (elementary school), followed by plus levels 5 to 8 at a secondary modern school. 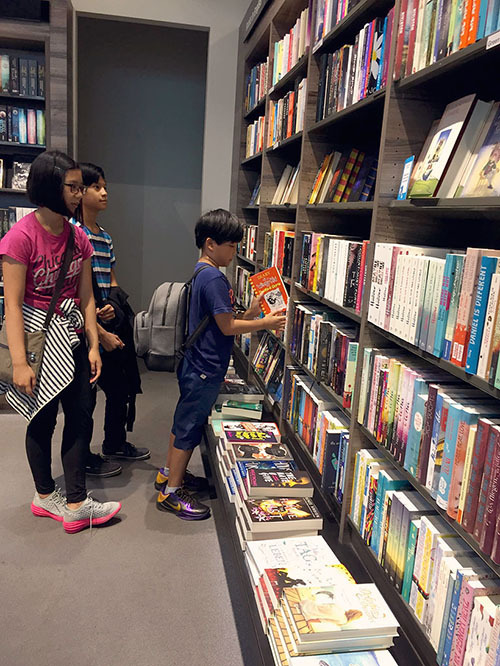 That could also be at lower stages of an AHS (academic secondary school providing general education) and the pre-vocational year, or attendance of an intermediate or higher-level school. Those who attend 8 years at a secondary school need to pass a matriculation in order to go further into University. The city government started a program for free remedial German classes for kids who speak German as a second or third language. Such classes cost a lot in private institutions or individual tutors, this initiative makes it easier for multilingual children to converse in German apart from school activities. 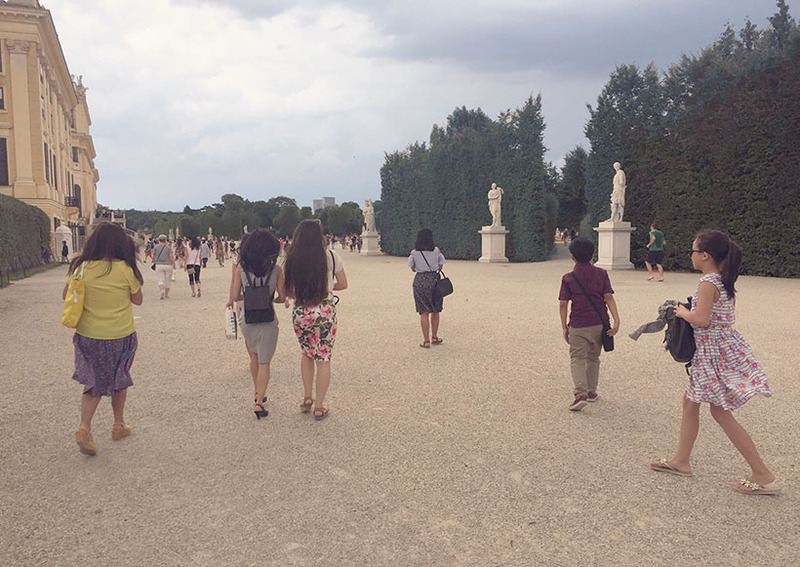 Walking at the Schönbrunn grounds with friends (and youngsters). Language trips abroad are organized by schools to let children immerse themselves into the language that they are learning. English and French are two of the most learned languages in schools (Latin as well). Dublin was where my daughter and their class went to for their language trip. Nice, France was where a friend’s daughter spend a week in for her French classes. Ski week is a yearly trip the kids do (most schools and classes). Kids (or teens) spend a week enjoying the snow atop the mountains. Nowadays, alternative activities can be done if a child opt to not participate in skiing. This could include a trip to a nearby city, snow walks in the area, and other interesting to-dos. First Sundays of the month mean free museums! 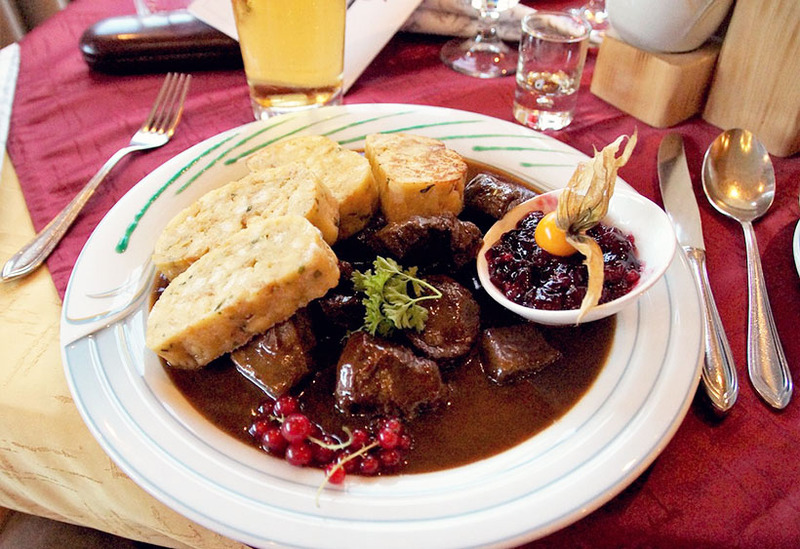 Before other country’s cuisines gain their popularity spot on the Viennese food scene, Austrian dishes have been faring well on their own. Tafelspitz, Wiener Schnitzel, and Apfelstrudel might ring a bell, more so the Vienna sausage. 😀 But, there’s more to these familiar goodness that you ought to try. – The real Vienna sausages aren’t canned nor smoked. Venison ragout and flat dumplings. In front of the Opera at night. Everyday. 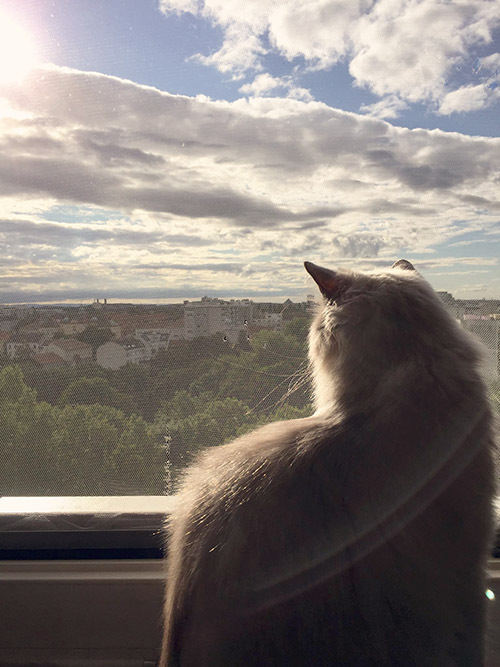 This writer is one of those girls who gets excited when the sky is in pretty colors…but, it turns out her cat is a skywatcher, too! For photographers, Vienna is a wonderful haven not just the sky nor the landscape – there’s a balance of modern and classical architecture, a mix of greens and vibrant paints, quaint nooks and unexpected corner shops… There’s much to see and excite every click-ready lensman. 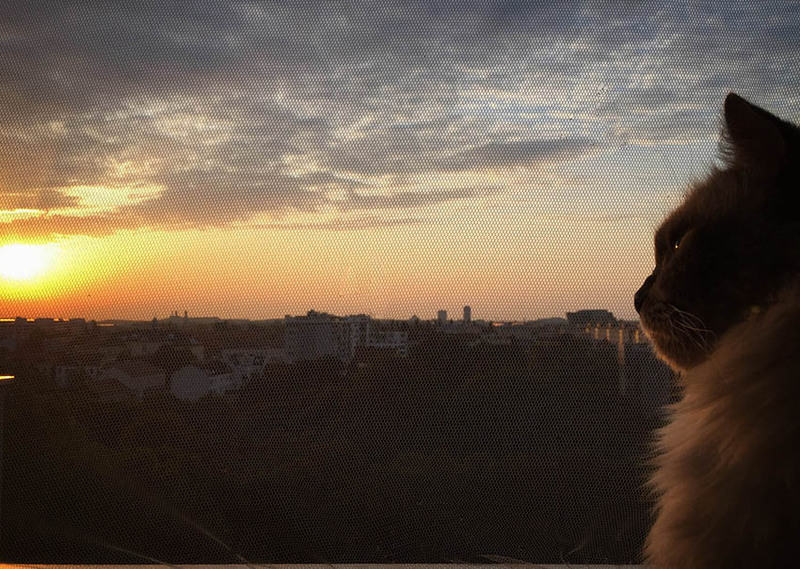 Iron, our cat at sunset by the window. And we may have a bit of hesitation but we’re no experts. After having lived in or visited this city, one tends to compare how the next city would fare. Well at least, that’s how some tends to do. Did you do, too? Comment below and share your experience to us! What an amazing city, with offerings for everyone. I have never been to Vienna but the idea of an international move sounds so dreamy. I’ll keep it on my dream list of destinations. 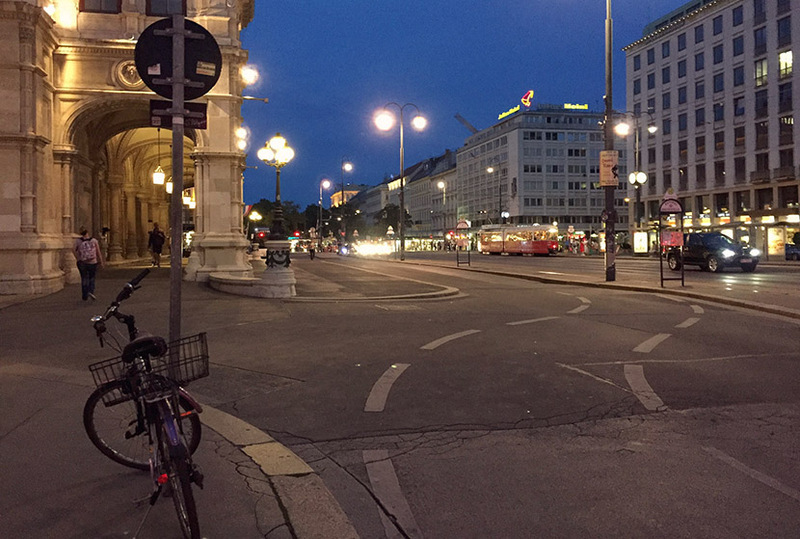 Vienna looks like a wonderful city. I, too, love to look at the sky. Such awesome colors.